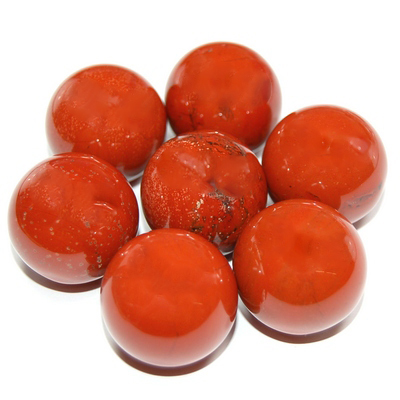 Red Jasper Spheres - These are Red Jasper Spheres that have been cut and polished by hand in China. Spheres send their energy out in all directions at once. The strong and deliberate energies of Red Jasper with the Sacred Geometry of the Sphere can often bring a sense of wholeness and an understanding of life in general. Add to that, the vibration of love put into these Spheres by the cutter, and you have a piece that can impart a sense of completeness and knowledge of the Divine. 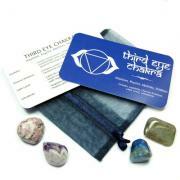 Red Jasper is a powerful, although very calming, stone and stimulates the Root Chakra, bringing stamina and vitality. Some use Red Jasper for a sluggish libido. Many Native American cultures consider Red Jasper to symbolize the blood of the Earth, and these Spheres are full of grounding Earth energy. A gentle stone, Red Jasper works slowly but surely, and is a good stone to ground anyone overly sensitive to crystalline energy. 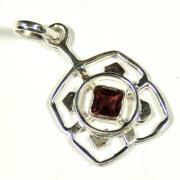 Red Jasper aids in resolving difficult situations and can be used to ground and stabilize the Aura. 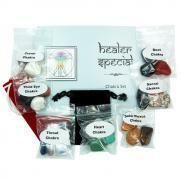 Crystal healers often use spheres to strengthen the aura, and they can often impart a sense of having a shield of protection around the holder. Keeping a sphere in one's pocket or purse can have this effect.